I just realized that I have added some form of fruit to all of my past 7 posts. Who can blame me though? It’s summer and fruit is sweet without having to add sugar. 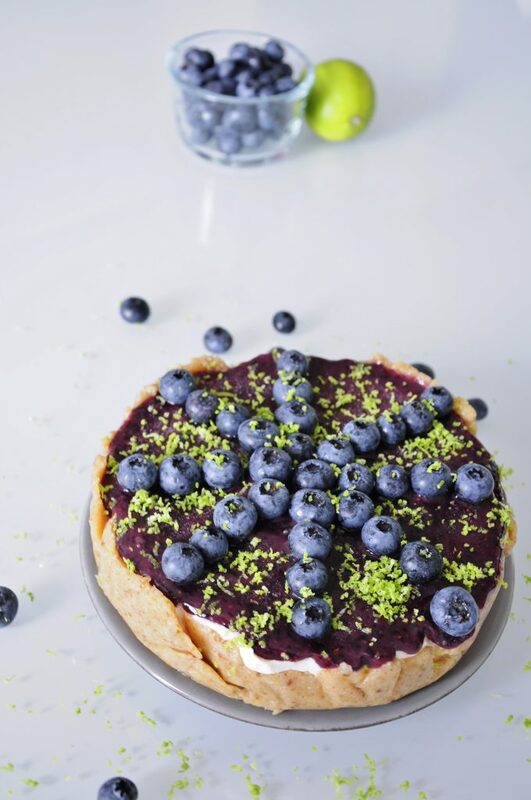 This Vegan Blueberry Cheesecake is no different. 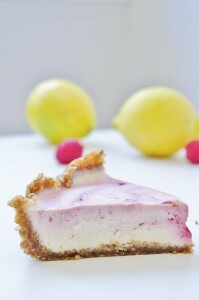 It is actually very similar to my Raspberry Lemon Cheesecake. However, this time instead of swirling in the raspberries I made a blueberry glaze on top. 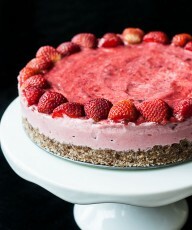 I also nixed the powdered sugar from this recipe :) This vegan cheesecake recipe also only has 8 ingredients! How amazing is that? I can’t call it healthy but what the hell, it’s straight up delicious! One of the best parts of this vegan cheesecake is the macadamia nut crust. It’s really easy and straightforward. Just toss macadamia nuts, dates, and a pinch of salt in your food processor and blend. Depending on the strength of your food processor you can process all three ingredients at once, otherwise I suggest pulsing the nuts first and then adding the dates. I then like to use my fingers to press the macadamia crust mixture into a springform. If you don’t care about removing the cheesecake from a form then you can also just use a regular pie form. The filling can’t really get much easier either. Only 4 ingredients and you are good to go. I used key limes for this pie and needed 2 for 4 tablespoons of lime juice. It will really depend on the size of your limes. I also made sure to use organic untreated key limes because I was also wanted to use some lime zest for garnish. Conventional limes you find at your grocery store are really not suited for zesting since they are covered in wax as well as pesticides. Nothing like making a delicious vegan cheesecake and then covering it with wax zest with a hint of lime. The blueberry topping is made with just 2 ingredients: blueberries and dates. Blend and pour over your filling and you are done! Well, almost…you will need to leave it in the fridge for at least 4 hours until it firms up. You can also put it in the freezer to speed this up but I find that it takes almost just as long for it to thaw. 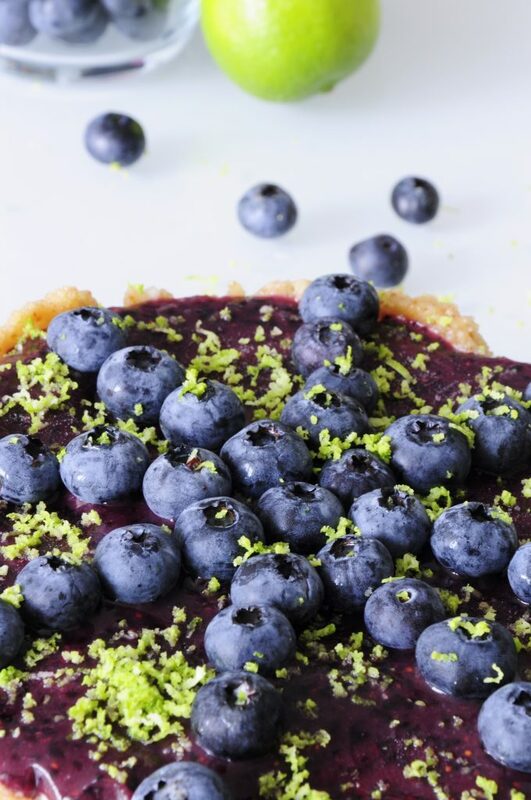 You can leave the blueberry lime cheesecake as is or top it with fresh blueberries and lime zest for one spectacular vegan cheesecake that even non-vegans will swoon over. Did I mention that it is deliciously creamy and tastes like summer? Are you still sitting there staring at the screen? Why aren’t you making this yet? Get to it! 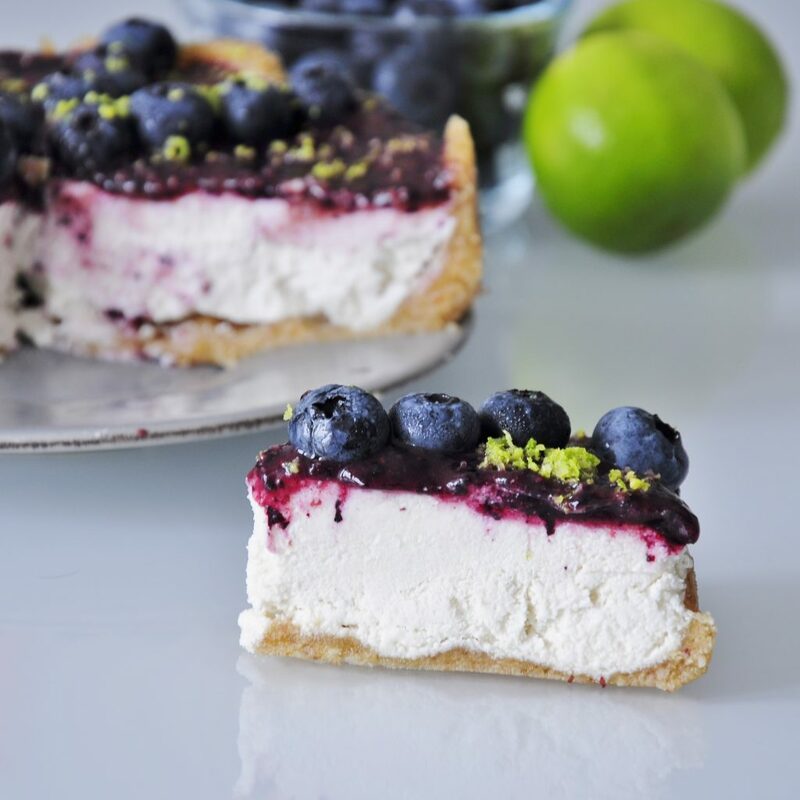 A vegan cheesecake perfect for the summertime. 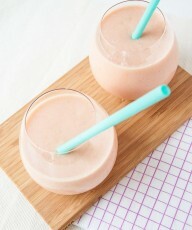 Cool, refreshing and easy to make! Place macadamia nuts, 4 dates and pinch of salt in food processor and pulse until a sticky mass forms. Press macadamia crust into bottom of springform and half way up the sides using fingers. place in freezer while you prepare the filling. Clean out food processor and place coconut cream, cashews, lime juice, and maple syrup in it. Pulse and process until mixture is smooth. Remove springform from freezer and pour lemon cheesecake filling into the springform. Place springform in freezer again until filling in slightly firm (about 10 minutes). Clean out food processor again and place blueberries and 2 dates in it. Pulse again until smooth (blueberry skin will still be present, this is OK). Carefully spread blueberry topping over filling in the springform. Place in refrigerator for at least 4 hours or overnight until filling is firm. 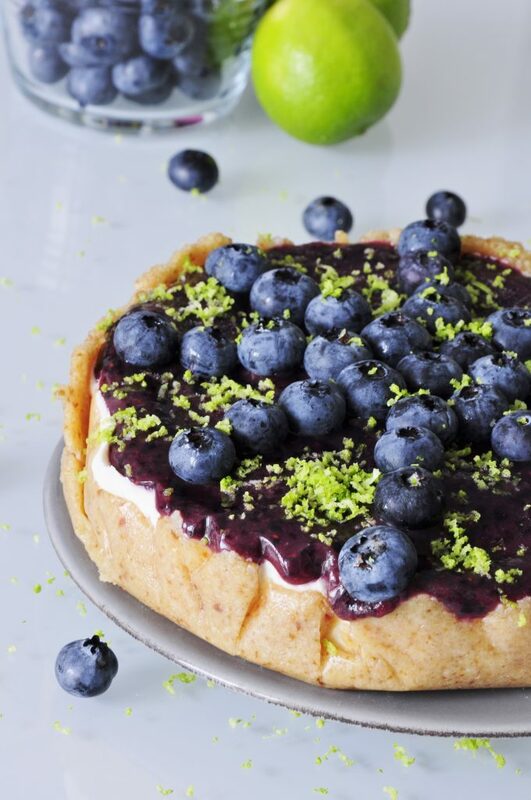 When cheesecake is firm and ready to serve garnish with fresh blueberries and lime zest. 1) Cashews can be soaked in water for 10-15 minutes first to make filling extra smooth. Make sure to dry off excess water from them before placing them in food processor. 2) The cheesecake recipe calls for 2 cups Coconut cream. This can be store bought coconut cream. Alternatively, you can place 2 cans of coconut milk in the refrigerator for at least 2 hours, then scoop the thick creamy part out of the can. 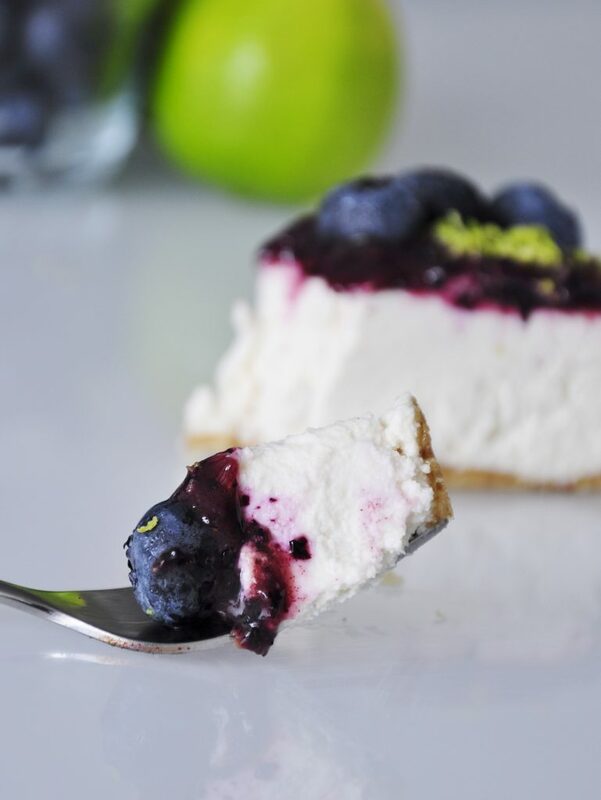 Depending on the coconut milk brand, either 1 or 2 cans of coconut milk will yield 2 cups coconut cream.3) Blueberry lime cheesecake can also be placed in the freezer to help firm the filling up quickly. I find that it takes a long time for it to thaw to the point of the cheesecake being nice and smooth. However, if you are planning on transporting the cheesecake then having it frozen works wonders. 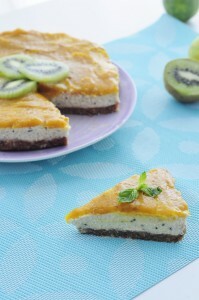 4) Cheesecake will keep in refrigerator for up to 4 days.5) Crust can easily be made with other nuts as well. Almonds, hazelnuts, and walnuts work well. 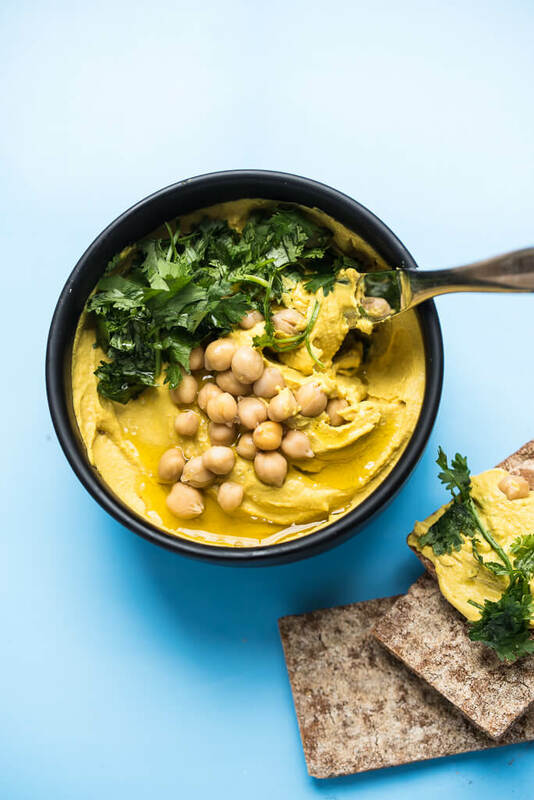 Wow this looks amazing – can’t wait to try it! Do this have a coconut taste to it? I am not a big coconut fan. It will have a slight coconut flavor but the lime juice helps cover it up quite a bit. I had a friend who can’t stand coconut actually really like this. What a beautiful recipe and no sugar added, now that is impressive! 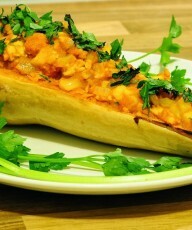 this looks great – can’t believe its vegan! I’ve been scratching my head over what to do with a bag of macadamia nuts – this crust is perfect. So many possibilities! Took this to a party and it was such a hit! 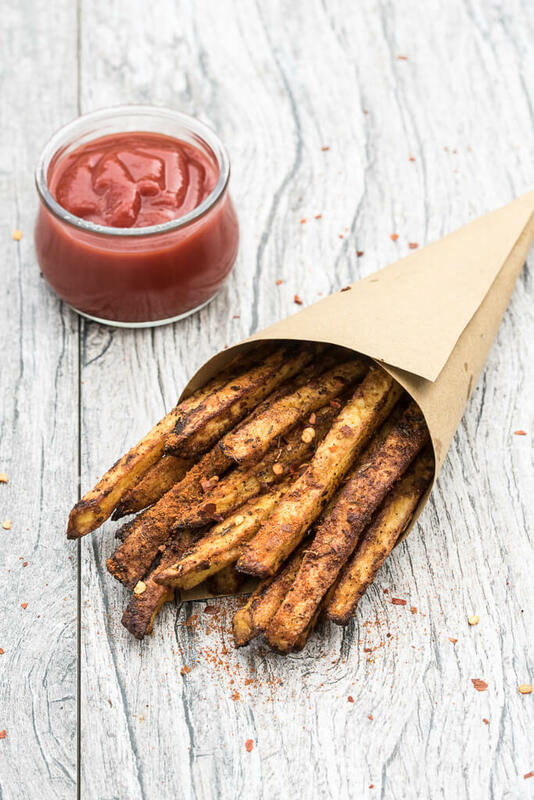 No one could believe it was vegan – amazing recipe, will definitely make again. The macadamia nut crust was especially delicious!! Hi great recipe… do you think it would work as mini cheesecakes using a muffin tin for the bases? Thanks. Hi Vanessa, the photos of your cheesecake are amazing. I made it today for a friend who is vegan. I have a few questions. Is the coconut flavour supposed to be really prominent in the filling? 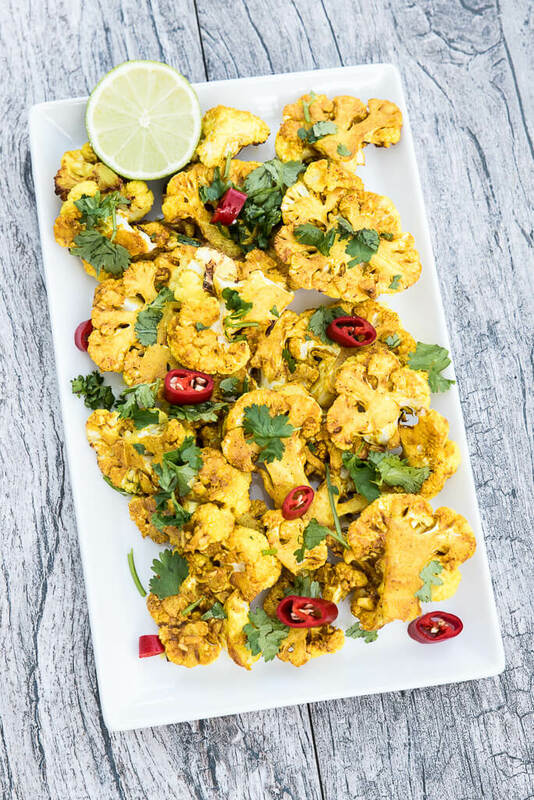 This is my first vegan recipe so I am not sure. Obviously it’s using coconut cream but I felt like it overpowered it a little. I also used a cheaper version of coconut cream as it was my first attempt and the cream itself was quite runny. Do you use just the thick part of the coconut cream or buy a good quality brand that is thick. Because the coconut cream was runny it meant the whole filling was quite runny and took ages to firm up in the freezer. Were you using coconut milk or coconut cream? Coconut cream is thick almost like butter in texture and should never be runny. You can buy coconut cream as is or I usually just pop a can of coconut milk in the fridge for at least a few hours (some brands need to be in the fridge overnight) and then scoop out the hard white coconut cream layer that sits on top. I would also try to use a coconut milk or cream that has no fillers or preservatives. It might mess with the texture. If you filling if you say your filling was too runny then I would try to pat off the extra water off the cashews after they have soaked. Do you think i can change the blueberries for grapes? I honestly don’t know if grapes would be a good substitute for the blueberry glaze/topping. I would try different berries (raspberries, strawberries, blackberries,etc.) instead. Grapes will most likely give it a very weird texture and flavor. Can I replace Cashews with Brazil nuts? Thank you! Brazil Nuts won’t work for the filling. Cashews are unique that they will soften and become creamy. You substitute any nut for the crust though. I saw your warning early enough and followed the recipe exactly as described (with cashews), exactly for the crust, for which I used almonds instead (but you mention its alright in the recipe). The cake came out not only delicious but in grate shape, which was what worried me most! 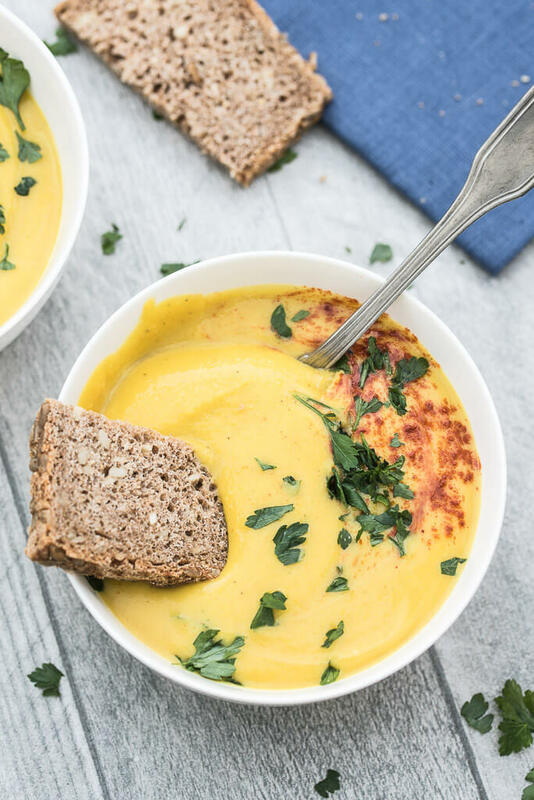 Thanks for an easy, delicious and healthy recipe! I am planning on making this this weekend for some friends, however I have a friend who is terribly allergic to coconut. Do you think I could easily swap in dairy free cream cheese as a substitute for the cream? or do you have any other recommendations? Also when I substitute, will the measurements remain the same? Hi Kristin, I’ve never tried making this without coconut cream. Though using dairy-free cream cheese might seem like it should work. I would keep the amounts/measurements the same. I’m really interested to see how it goes without the coconut cream. Please let me know :) Thanks! Can you make this without the lime completely? So it would just be a blueberry cheesecake? Or do you need the lime juice? Thanks! Looks so yummy! Hi There! I signed up for your newsletter and I am so glad that I did. As someone with the worst sweet tooth, I am always looking for healthier options to satisfy my cravings. I made a cheesecake from the Kind Diet endorsed by actress Alicia Silverstone a while back and it was quite good. 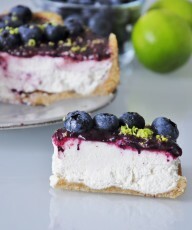 With that said, I cannot wait to make this cheesecake and other recipes featured on your site! Wow! A transportable GF tasty dessert?! I may get to have a treat at the in-laws Easter celebration after all! Hi. Could you tell me please what I could use instead of coconut cream as it is very high in saturated fat? Could I use low fat cream cheese and still 2 cups? I’m not a dairy-free person so I don’t have to use coconut products. Hi Deb, I haven’t made this recipe with low fat cream cheese before so I can’t let you know exactly what it was taste or be like. However I think cream cheese really is the only other viable substitute for coconut cream in a cheesecake. Would love to hear how it went. hi, Vanessa. This a lovely cake! I am wondering about the crust. Is it soft or crispy/crumbly like a graham crust. And does it get mushy after sitting? Thanks! Is it possible to bake the crust to make it more crispy or wouldn’t that work? Hi Charlene, I haven’t tried baking the crust so I’m not sure if it will actually get crispy. My husband actually asked me last time to make a vegan cheesecake with a crispy crust so I’ll have to work on that. Otherwise if you find a different crust that you really like you can use that and just use the filling for this cake instead. HI! this looks fantastic and I’m wanting to make it for an Easter potluck with friends. 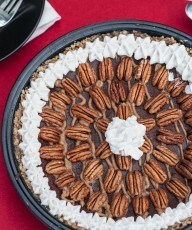 I have a big bag of pecans that i would like to use…would that work in the crust. i know you said any nut substitution but i didn’t see anyone mention pecans so i just wanted to see what you thought. Thank you! 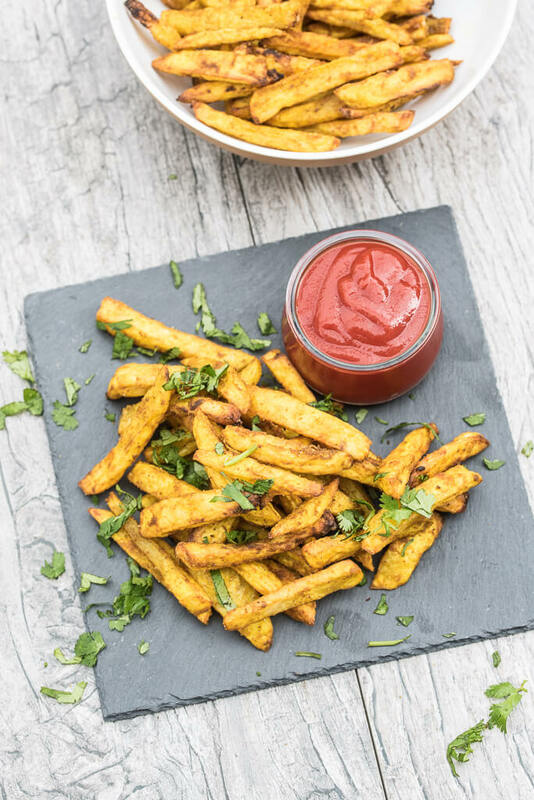 Hi, I am making this recipe right now and I am a bit worried I under or over processed the cream part it was a bit watery and still grainy… ideas?? Hi! I’ve been wanting to make this recipe for a while, finally made it this past weekend for my bday; it came out delicious , not as pretty as yours on the pic but the flavors were amazing! The only thing that wasn’t great was my coconut cream, it was a little grainy , I did soak my cashews for 3-4 hrs . Anyway it was amazing and will be making it again soon! Thank u! I absolutely love that I found this recipe. I have a friend who’s son is on a Paleo diet and I made this for him. The flavors are so awesome. I liken the filling to key lime pie with hints of coconut. Can you say Summer? Yum!!! I was very amazed at how easy it was to make this as well. 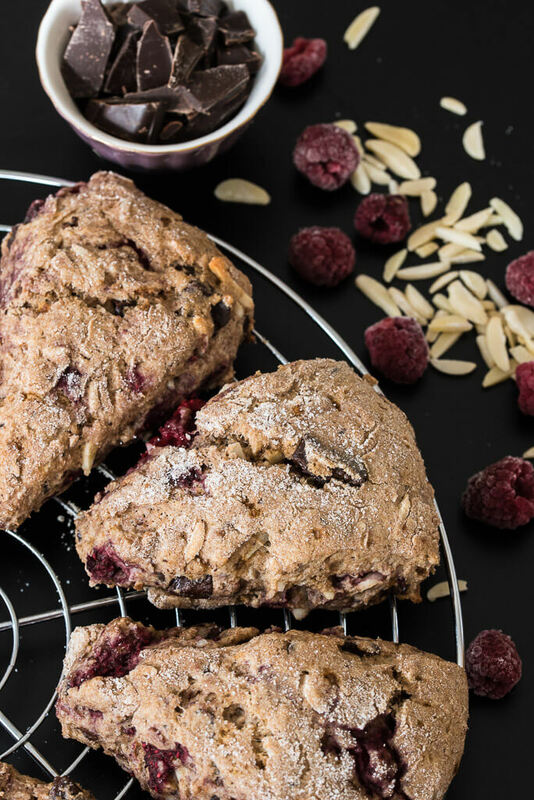 Compared to ingredients that use flour and refined sugars, this is a recipe that is totally forgiving if you add a little more or less of an ingredient. In response to the grittiness, I found that processing the nut ingredients a little longer took care of that. Thank you for the recipe! Thanks for a great recipe and all the work you do. This cheesecake was delicious. I made it on Friday and froze it and transported it to my party and kept it refrigerated so it could slowly defrost until time to eat it. It was still almost frozen when we ate it. A little crunchy and very cold but outstandingly delicious! The only problem was that it completely melted into a puddle on your plate if you didn’t eat it quick enough and the same went for the leftovers. My canned coconut cream was liquid but I just thought it was because the weather is so hot! 100 here in LA! Maybe it was not real coconut cream? It was Native Forest organic coconut cream and it had water and guar gum added. I probably should have just used the cream from my coconut milk that I usually get huh? Just wondering if it would be possible to use rice malt syrup instead of maple syrup? as that’s what I have. Or would it change the recipe/flavour too much? I made this for a work party, and it was delicious! Really smooth and light. One question: do you have an idea of the calorie count per serving? Hi Tegan, I added the nutritional information to the bottom of the recipe. The nuts and coconut milk do give it a fairly high fat content. I have it so that one serving size is 1/8 of the vegan cheesecake recipe. You might have noticed that even that is quite a bit and fills you up. This was such a refreshing vegan cheesecake recipe. we loved it. I added extra lime juice too! I really didn’t know vegan cheesecake can taste this good. The lime juice just makes it perfect! Thanks Evelyn, It can take some time getting used to vegan cheesecakes but they can taste pretty darn good :) So happy you liked it! Thanks Stefania. 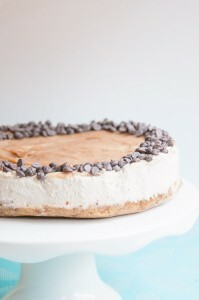 This vegan cheesecake os one of my favorites :) Let me know how it goes when you make it! made this saturday for company on sunday :) so easy, light and yet rich. so fresh and yummy!!! 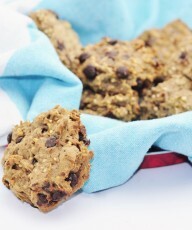 thanks for the great recipe thats perfect for a healthy summertime treat !! This is DELICIOUS!!! It tastes just like key lime pie to me! Be careful with the coconut cream and make sure you chill it overnight so any liquid (coconut milk) separates out before trying the recipe. I had to make it a second time after messing that up the first time around. But with the coconut cream, pure deliciousness!!! I really can’t believe how good this tastes. I will make it for my very desert picky boys tonight. Thank you!!!! Hi Kyra, So happy you liked this vegan cheesecake recipe ;) Accidentally adding too much liquid to vegan cheesecakes is always dangerous but sadly it happens to all of us every now and then. Two weeks ago, I made a chocolate cheesecake that I was so excited about. When I took it out of the spring form it just fell apart and spread across my kitchen counter :( So you’re not alone!